Click on a number to learn more about it. 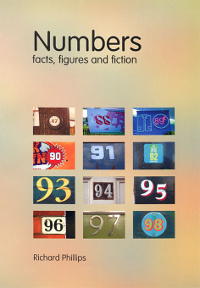 The information is taken from the book Numbers: Facts, Figures & Fiction. It also appears on the CD-ROM Problem Pictures Numbers. 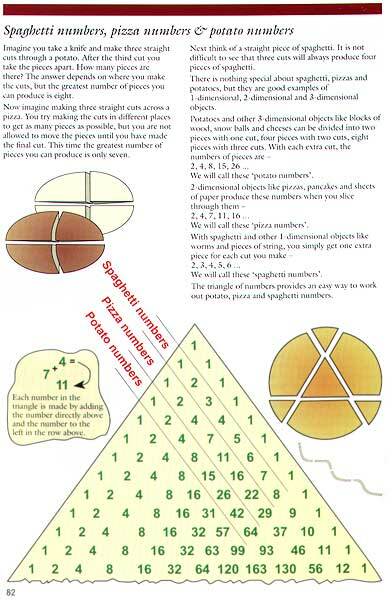 See sample pages: 24, 82, 103. 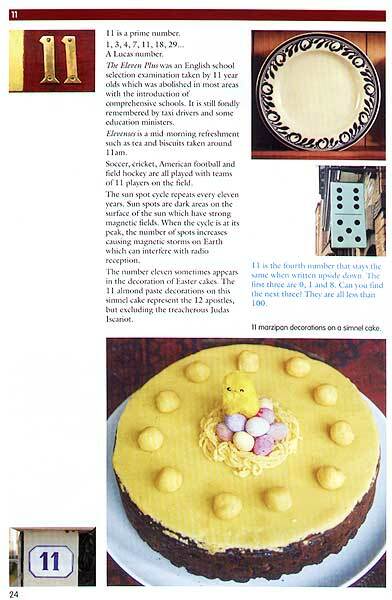 Order in the UK and Europe from Badsey Publications. Order in Australia and NZ from AAMT. Order in the US and Canada from Parkwest. This new edition has been updated with dozens of new articles, illustrations and photographs. 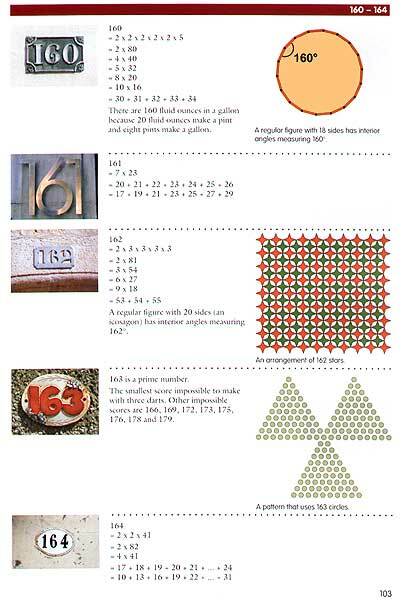 The main entries span the numbers from zero to 200. Originally published by Cambridge University Press in 1994. 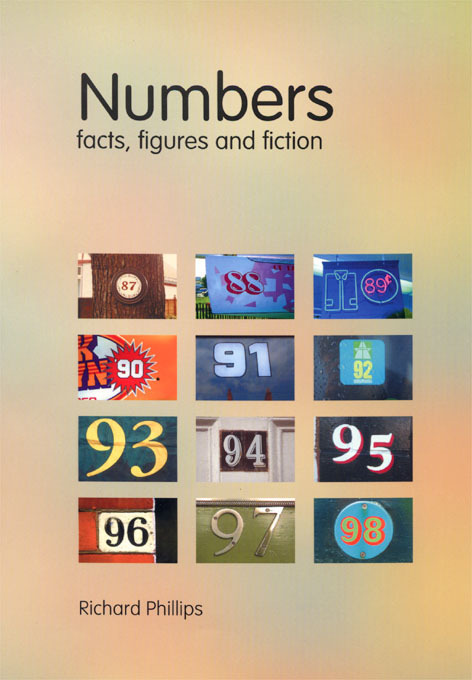 This second edition published by Badsey Publications in 2004. A4 size, paperback, 144 pages, 332 photographs and 146 other illustrations in full colour. Details of the old hardback edition.